Dutch and I have spent the last week fighting a cold. 😷 As a result we’ve spent a lot of time indoors, resting and recovering. But who says playing indoors can’t be fun? 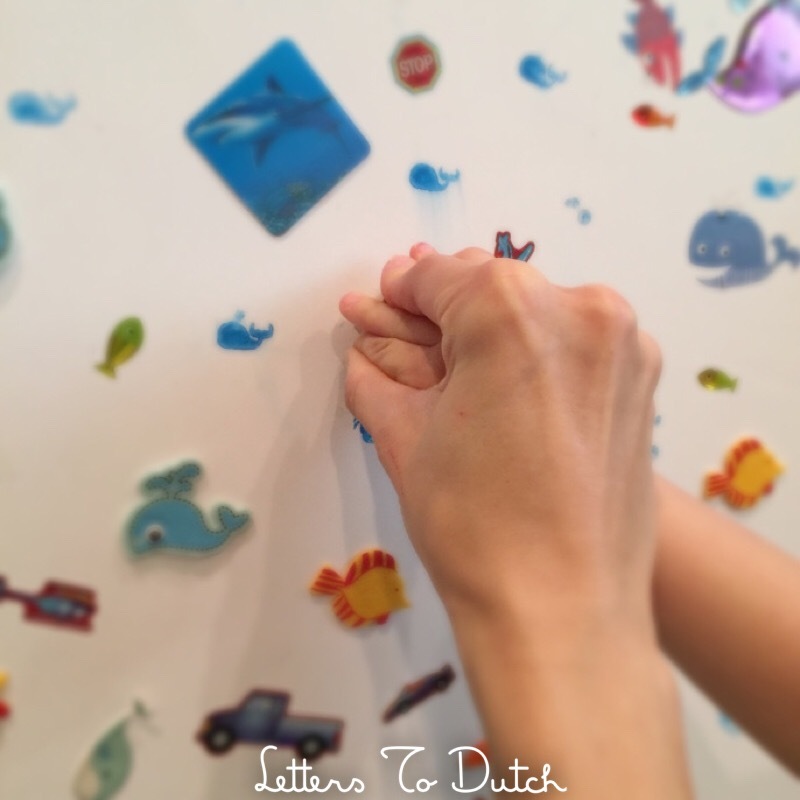 It’s required some research and creativity on my end, but I’ve come up with 14 awesome activities that Dutch and I can share together in the comfort of our own home. Some of our favorite memories have been made from the simple ideas that follow. To begin, I’ll disclose that this post contains affiliate links from Amazon, which means that if you click on one of the following links and purchase something, I’ll receive a small commission. These funds help support our creative projects. 🙂 Be sure to read my full disclosure here. I purchase from Amazon often because of it’s selection and convenience, and I always link to brands that I personally own and use. You can use plain paper, or pick up a book. I recently bought a coloring book and crayons from the Dollar Store. And when Dutch started in on a shark phase, I printed some coloring pages online. He enjoys this activity the most when we do it together. We colored this masterpiece for Daddy a few days ago. Dutch carefully carried it to him when he got home and Wes just about cried. 😭 So precious! This is a classic quiet time activity. Even my husband loves sitting down to play. I invested in a Melissa & Doug tool kit that has everything from stamps, rollers and cutters. 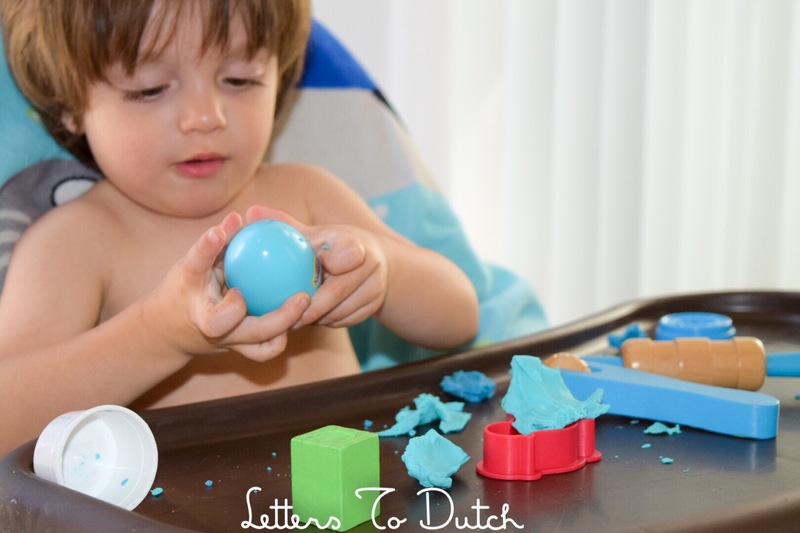 Dutch sat for about an hour the other day stuffing play doh into an egg. Sometimes it really is the simple things. 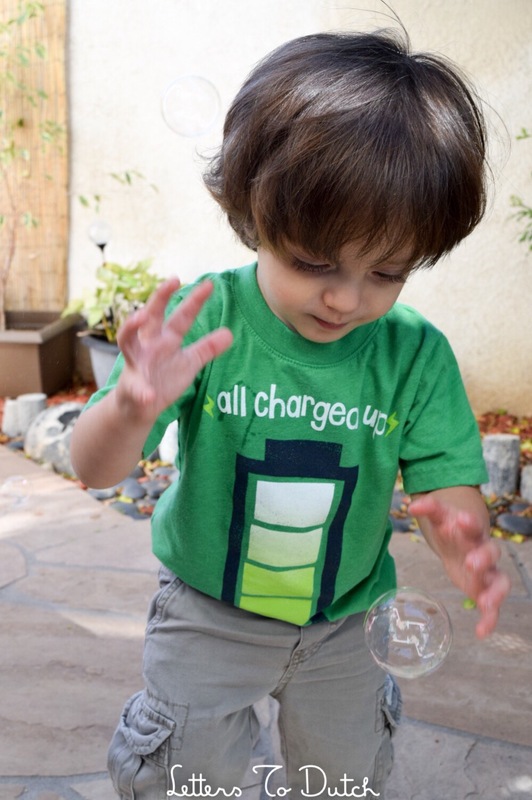 There are lots of things around your home that could be used for stacking play. We use everything from red plastic cups, to dipping cups, to measuring cups, to blocks. For Dutch, the best part is knocking the stack down! Pinterest has some awesome ideas for pipe cleaner activities. 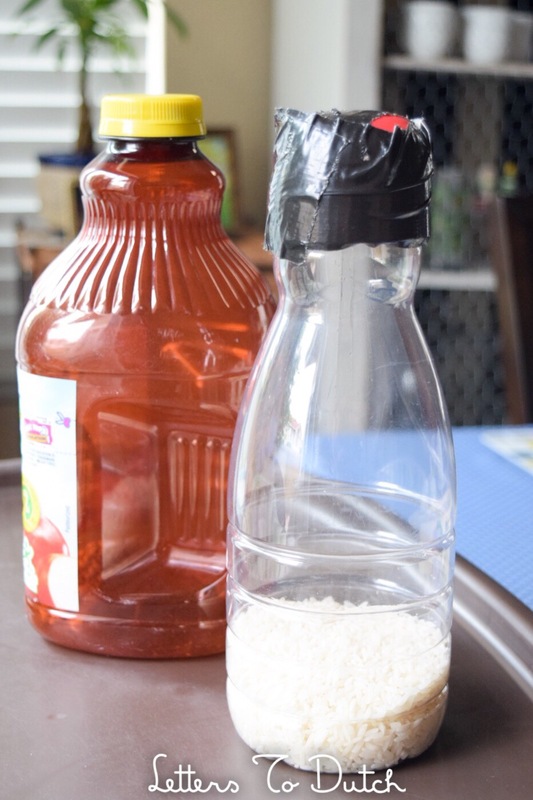 I was inspired by Mike Spohr’s article 33 Activities Under $10 That Will Keep Your Kids Busy All Summer. 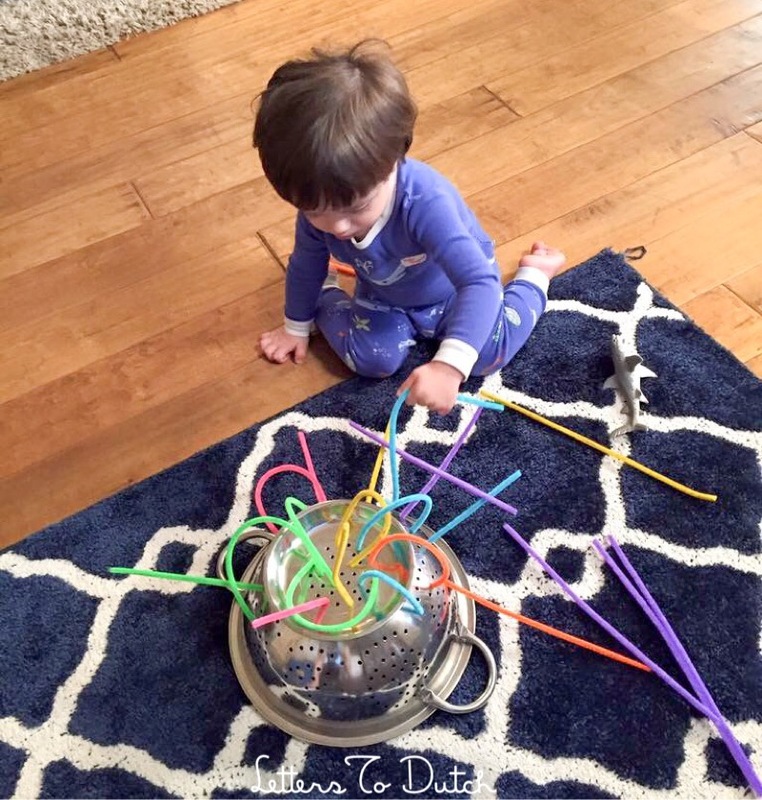 I discovered this simple activity, threading pipe cleaners in a colander. Dutch loves stickers. I created a Sticker & Stamp Board for him as an ongoing project. We spend a little time each day adding to our board, it’s a highly anticipated event for Dutch. 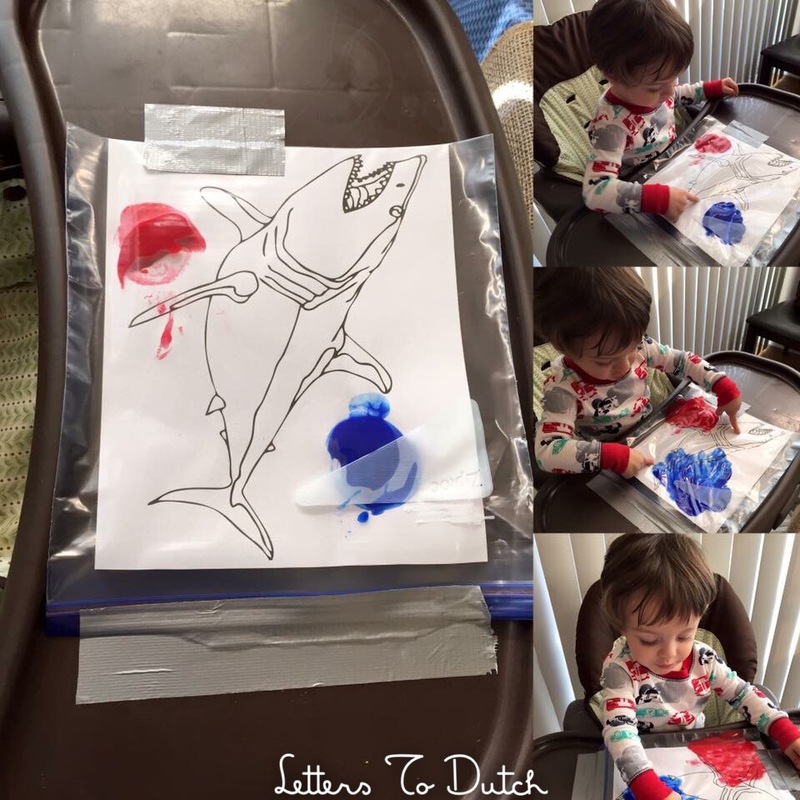 To learn more, read my post Toddler Crafts: Sticker & Stamp Board. I haven’t met a toddler yet that doesn’t enjoy bubbles. It’s classic and cheap. I keep some in his room, next to the bath tub, in the backyard and in his diaper bag. And if you really want to go all out, purchase a bubble machine. I try to involve Dutch in the cooking process as much as possible. I even find that he eats more if he helps in the preparation. Oatmeal is a favorite of ours to cook together. We fill the measuring cup with water and pour it into the pan. He scoops butter, oatmeal and granola and pours them each into their respective bowls. He even helps pour a little Agave syrup on top. He enjoys this activity so much, and so do I. For our favorite oatmeal recipe, read my post Protein Packed Foods For Toddler & Mom. In order to heal, our body demands nutritious foods. 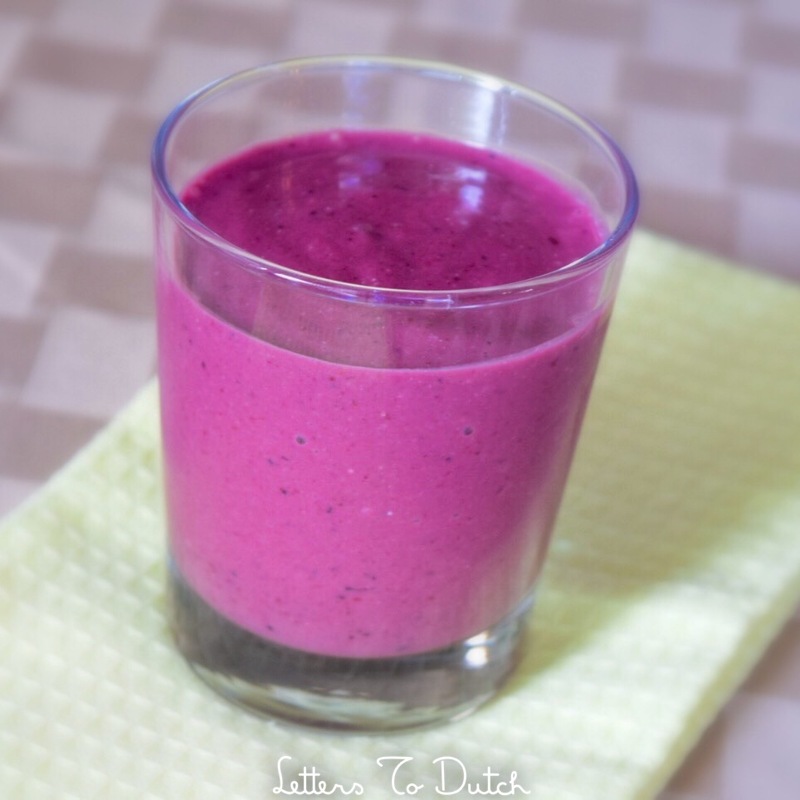 Check out my recipe Recovery Smoothie For Toddler & Mom. Dutch and I not only love the taste but it’s hydrating, filling and packed full of healing nutrition. For more toddler recipes read Toddler Meals: Finger Food & Dip. This is an activity I created for Dutch. I built a felt lap board and some felt scenes. He loves sorting shapes, picking flowers and stacking ice cream. 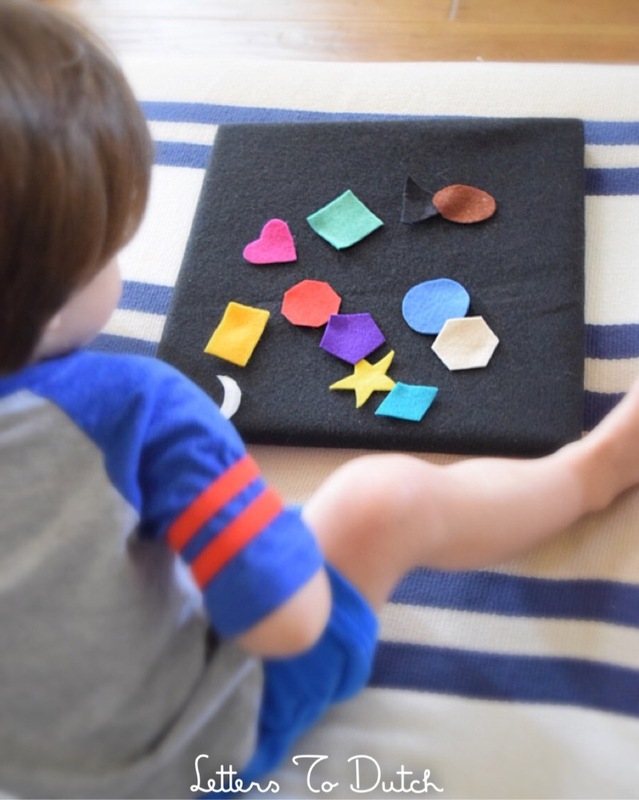 To learn how I made this lap board, read my post DIY Felt Lap Board. The most common reliever of cold symptoms… a warm bath. Dutch has been soaking a lot this week, at least twice a day to relieve his congestion. 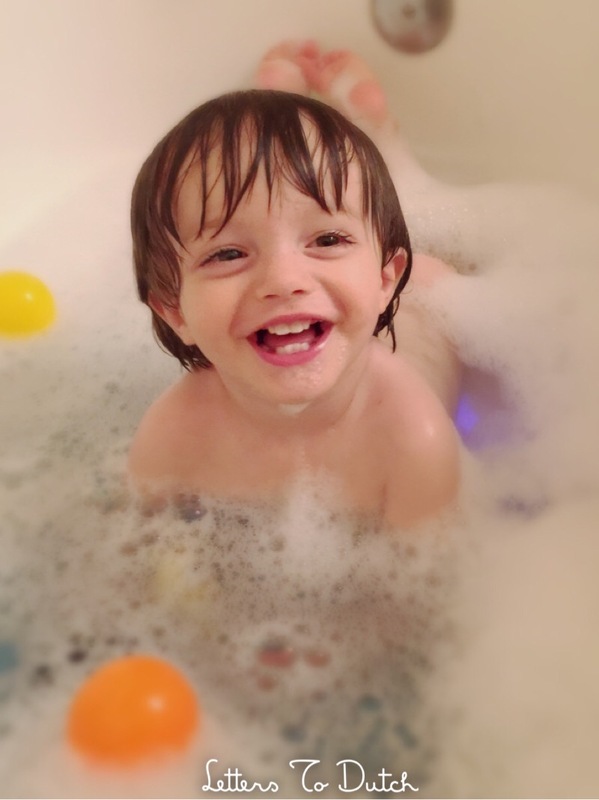 There is so much fun to be had splashing in the tub. 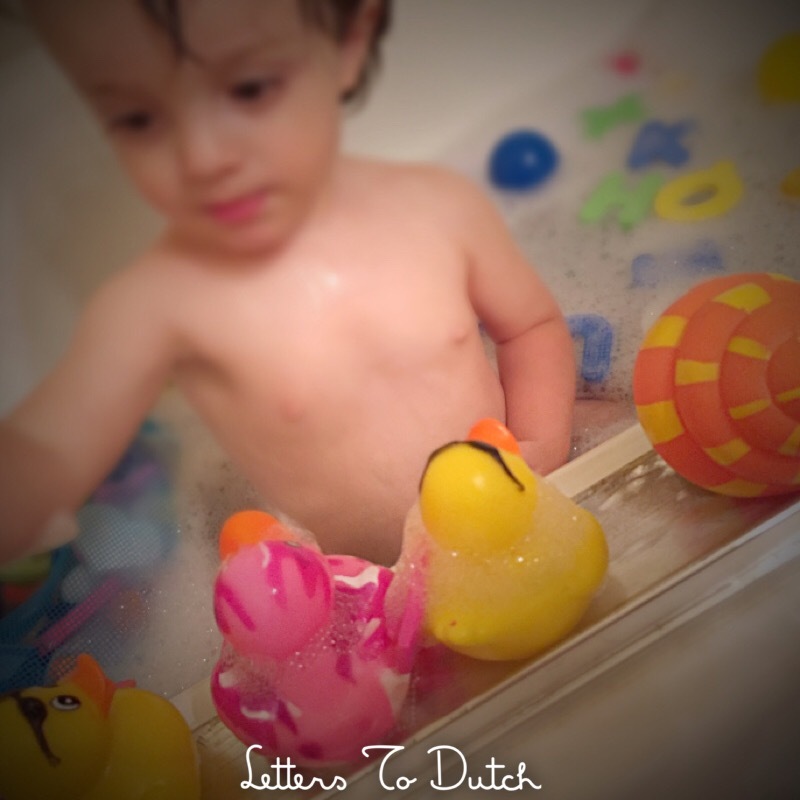 💦 To learn about 5 ideas for creative bath time play, read my post 5 Creative Bathtime Ideas For Kids. 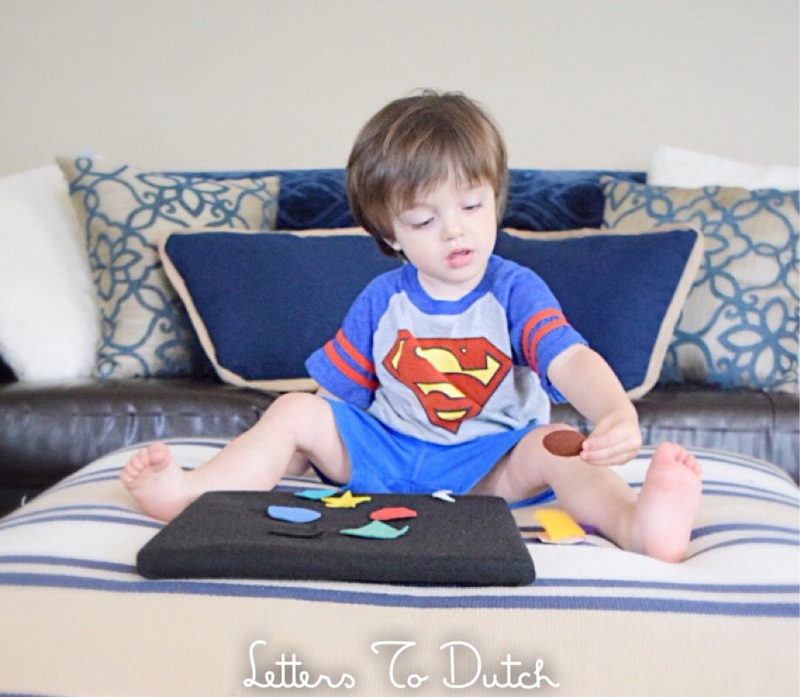 Not only is it relaxing, reading is also a powerful tool in your toddler’s development. We incorporate reading throughout the day in chunks, usually 3 books at a time. It’s also an important part of our night time ritual as well. 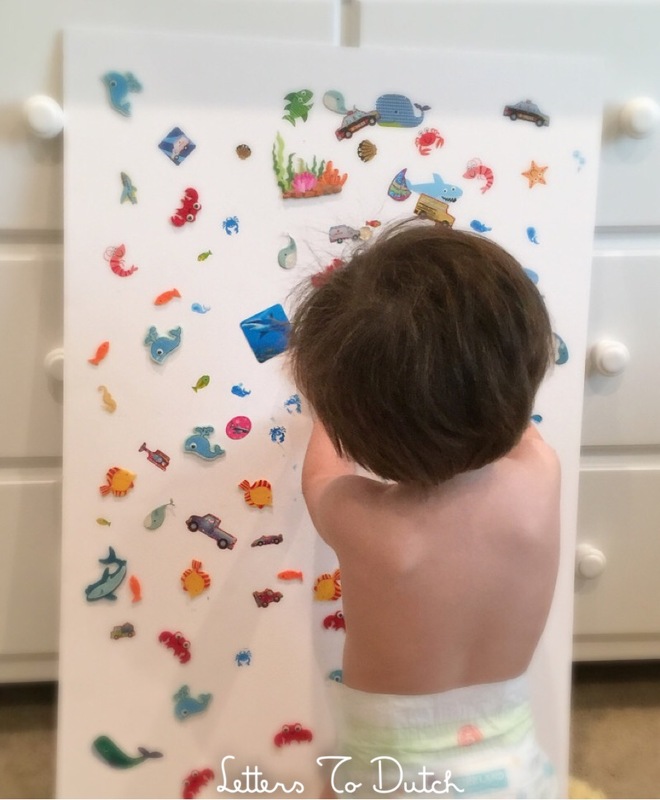 In this post, I’ve included 5 toddler book recommendations, 5 Book Suggestions. 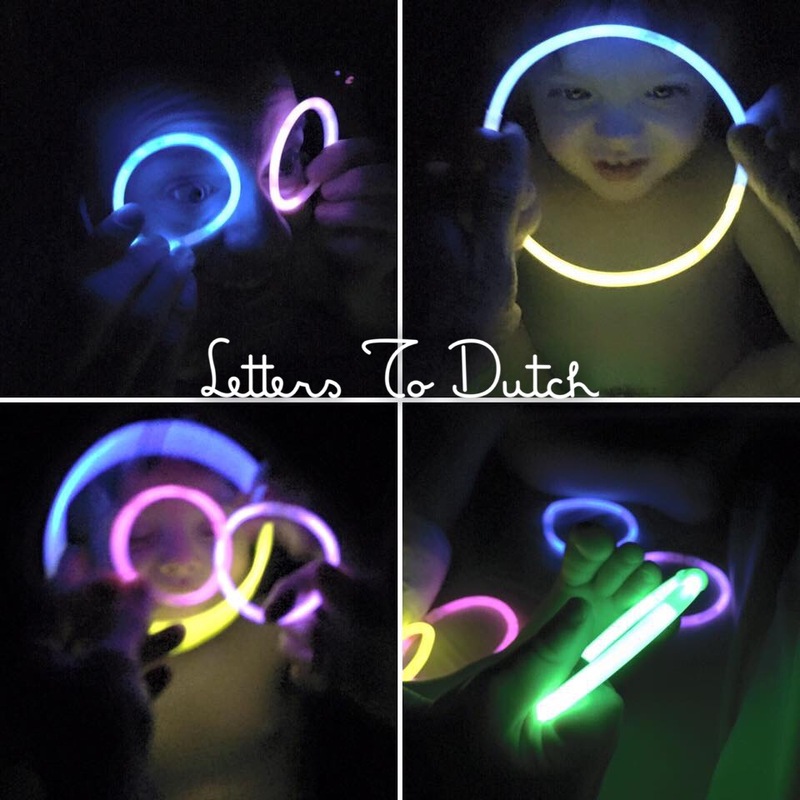 Dutch loves playing in the dark with glow sticks. It’s a great activity for a restless night, the vibrant colors make for an awesome light show. They’re even fun to bring into the bath tub! There you have it, 14 Creative Indoor Activities. 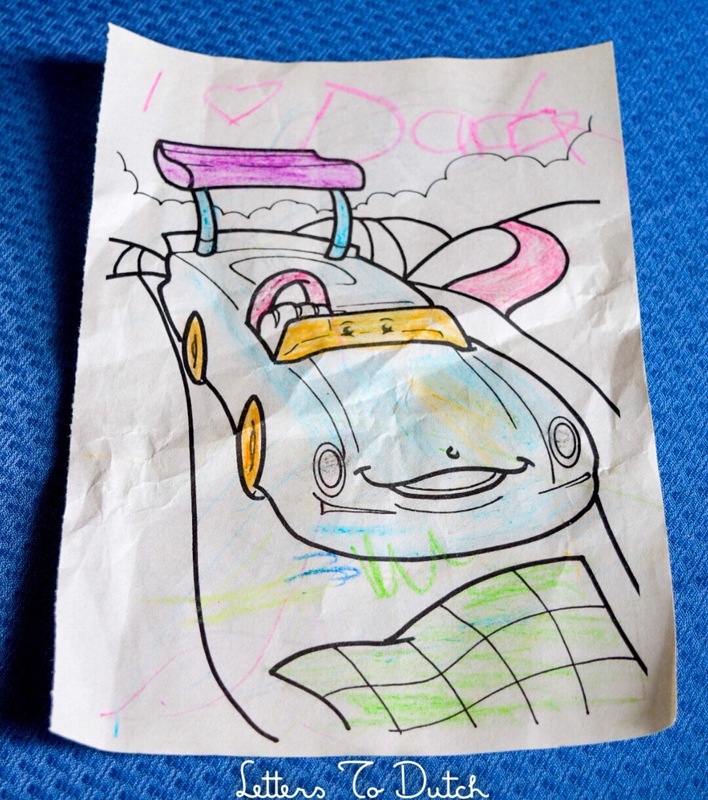 I hope they offer you and your child some inspiration for indoor play! Just love the amount of time you spend together. Both with Dutch and your times set aside with Wes too. So impotant! Creating memories!! I know you love to read, I know it’s a bit early for Dutch now, but I think you might find this interesting. When I became engrossed in studying WWII and Vietnam I started getting magazines found cheaply written at the time, any history. For me an example I found Time magazines from before, during WWII. Really found it amazing reading as it was happening. Since I knew from school the outcome. Plus in magazines just the ads, letters, pic’s other subjects gave me a different perspective. The ads themselves I love. I bought bound Time magazines for 50 cent’s each at library. Just read some recently. History in the making. That’s a great idea Bruce! I also love reading history, there is so much to learn. I bet Dutch will be interested in it too once he’s old enough. I bet those magazines are worth some money now!